The textile industry employs about 105 million people directly and indirectly. India’s overall textile exports during FY 2017-18 stood at US$ 37.74 billion. The Indian textiles industry is extremely varied, right from fiber to fashion. The Indian textiles industry, currently estimated at around US$ 150 billion, is expected to reach US$ 230 billion by 2020. The Indian Textile Industry contributes approximately 2% to India’s Gross Domestic Product (GDP), 10% of manufacturing production and 14% to overall Index of Industrial Production (IIP). The industry (including dyed and printed) attracted Foreign Direct Investment (FDI) worth US$ 2.82 billion during April 2000 to December 2017. Indian Textile Industry is performing very well although there is huge competitiveness of Indian Textile Industry. The projected export values to the world by India showing that we will have a positive growth in our export of garments. So this is a good sign for this industry. Industry Competitiveness of Indian Textile Industry is very high because, there is a high threat of substitutes, higher bargaining power of buyers, high competitive rivalry, and high threat of new entrants. 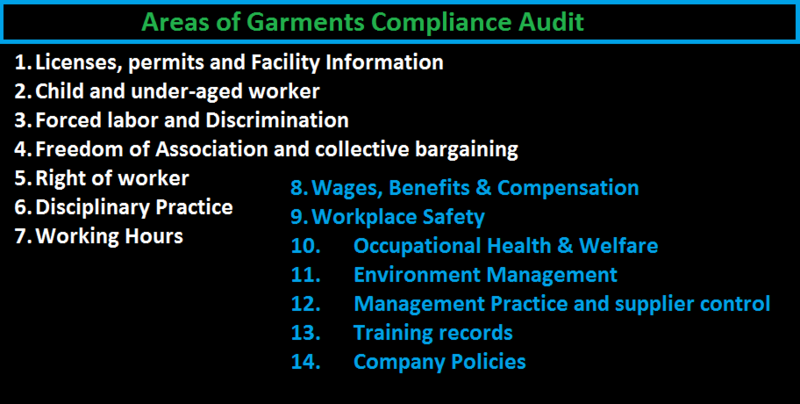 All of these situations are creating a negative impact on the textile industry. Only positive things are there is low bargaining power of suppliers. 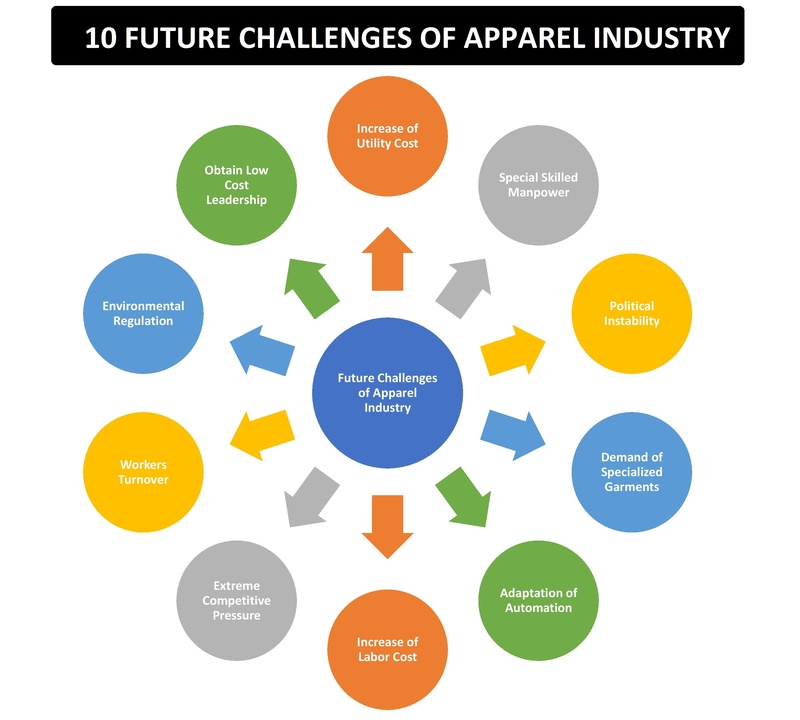 There are six major challenges for the Indian textile industry. To remain competitive an industry will need to deal with these challenges. The Technical Textile Industry in India has witnessed one of the fastest growing rates in the recent years and is expected to reach USD 32 billion by 2023, representing CAGR of 9.6% during 2014-2023. The global apparel market size is expected to reach $2.6 trillion in 2025 growing by a projected rate of 4%. 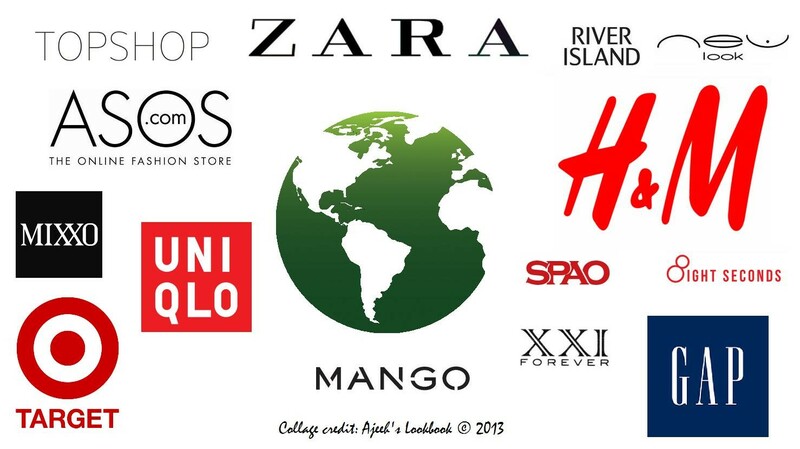 By 2025, India will be the second most attractive apparel market adding around $121 bn in the world. According to the report of Textile Ministry of India till the year 2012-13 the production of textile machinery was Rs5280 Cr. Indian Market has a lot much potential to be in the machine manufacturing field and has a great future in it. The growth of Indian E-Commerce companies provides opportunities for the Indian textile industry in the domestic as well as international market. 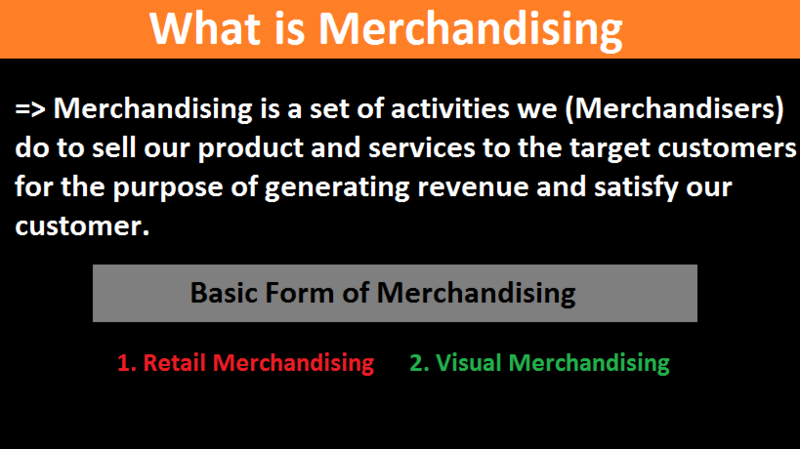 Amazon, Flipkart, Jabong, and Myntra are some of the examples of E-commerce. Indian Textile Industry has great competition in Spinning, Weaving and Processing Sectors. To stand out unique in the textile market industries has to do something innovative than the current competitors. Before entering into a business one must do a market survey and take feedback from people, from the same he or she must make a conclusion to start the business. Industries must focus on their serviceability and must work according to the customer’s demand in the market. 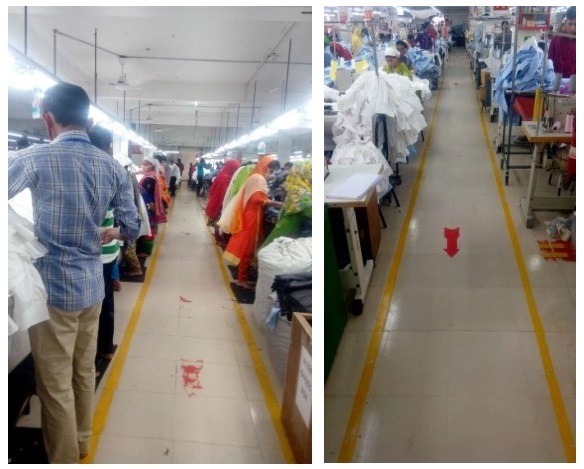 In order to be a good competitor industry must have a customer focus, good working culture, good promotion strategies with the following ways industries can make a good market as well as profit in the textile market. 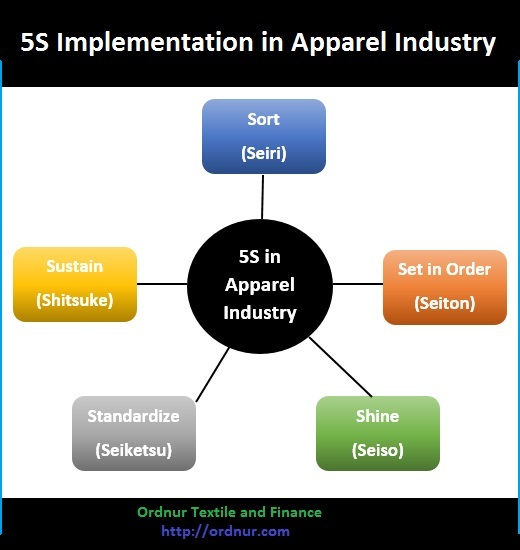 Various types of machine use in the apparel industry from Warehouse to finishing. 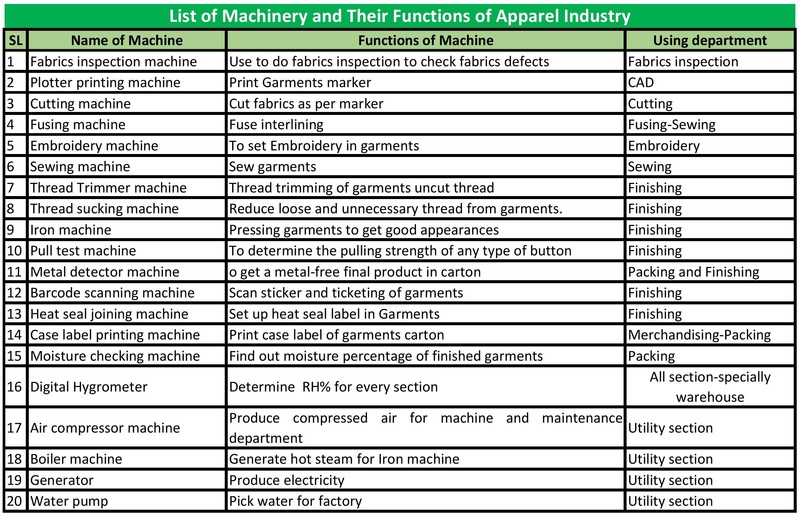 In this article, you will get a list of machinery and their functions of apparel industry. Hopefully, this list of all the machinery of the apparel industry with their uses will help you to understand the different machine functions. 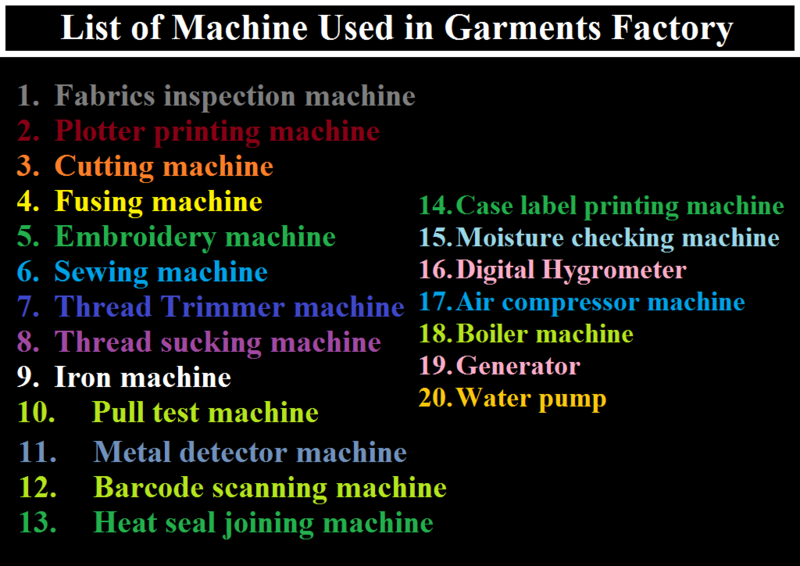 This list contains all types of Garments machinery. Normally we use the word ‘washing’ to mean cleaning. But in case of garments, washing is not limited to this function. For garments, washing is not only required for cleaning but also required for improving fabric quality, increase softness of fabric, reduce shrinkage, removing of dirt and for creating color effects. In other sense washing is a technique which used to remove impurities dirt, dust, oil etc. from the surface of garments, softness feeling of cloths, outlook fashion of the apparel and increasing color fastness. According to the process of washing, garments washing is basically of two types; one is wet process and other is dry process. Though garments washing is done to meet several objectives, but among those followings are the most common. 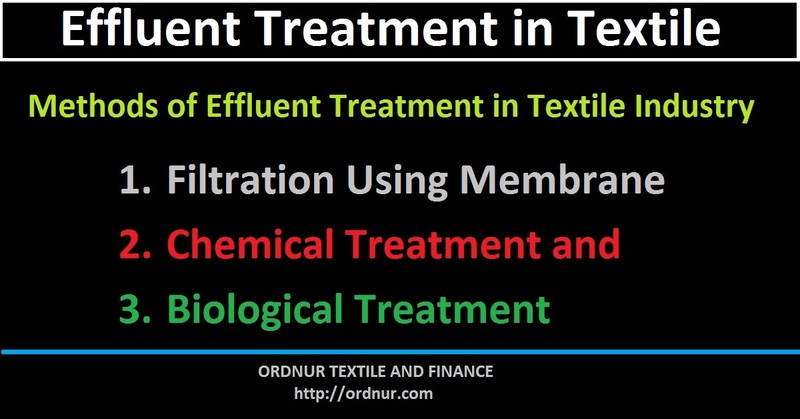 Several chemicals are used for garments washing. 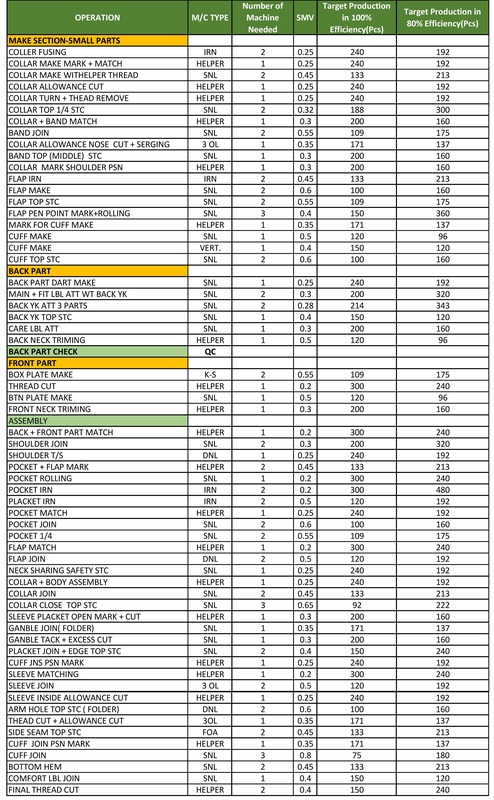 Here is the list of chemicals use in garments washing. Washing plant can be automated, semi-automated. An engineer is responsible for all process to control such as Garments, m/c, H2O, Chemicals, PH etc. Industrial Engineer at Radisson Garments Ltd.
A good financing decision works as a driving force for an organization to build a strong financial position. Financing decision varies from industry to industry, organization to organization according to their financing requirement, financial strength and risk-taking behavior of that particular parties. 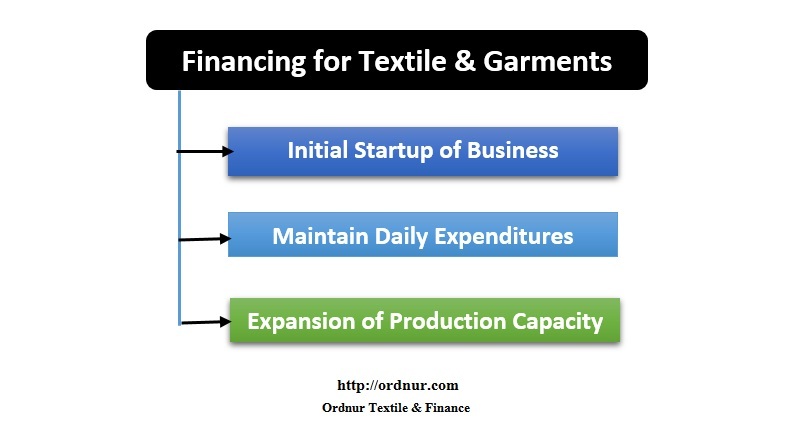 Here in this article, you will have basic ideas of Financing for Textile and Garments business and how you can take a financial decision. Basically, the objective of financing is to collect money from the least cost sources and then invest in profitable sectors. Here the challenge is to minimize the cost and maximize the profit of the investment. Financing is required for different stages of business, like an initial startup of the business, or for maintaining the operational expenditures or for expansion of a business. The mechanism of these financing need varies from business to business. If you are going to finance for the manufacturing industry then you will be required a large amount of fund for a startup or for expansion of your business, and for operating expenditure you will be required working capital which is much less than the initial investment. On the other hand in the service industry, you have to invest a large amount of capital in the initial year and the operation cost is not that much high. 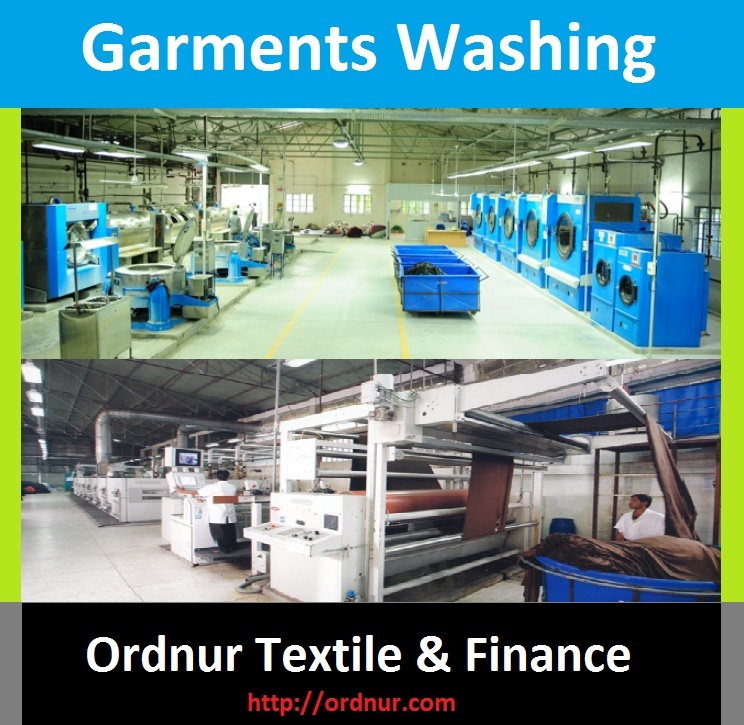 Now come to the point of financing for textile and garments industries, as this one is manufacturing industry which requires to buy different types of equipment (power and electricity generator, spinning machine, knitting machine, dyeing machine, printing machine, sewing machine, cutting machine and many more) we have to spend lots of money and our huge amount of capital will be invested for this purpose. 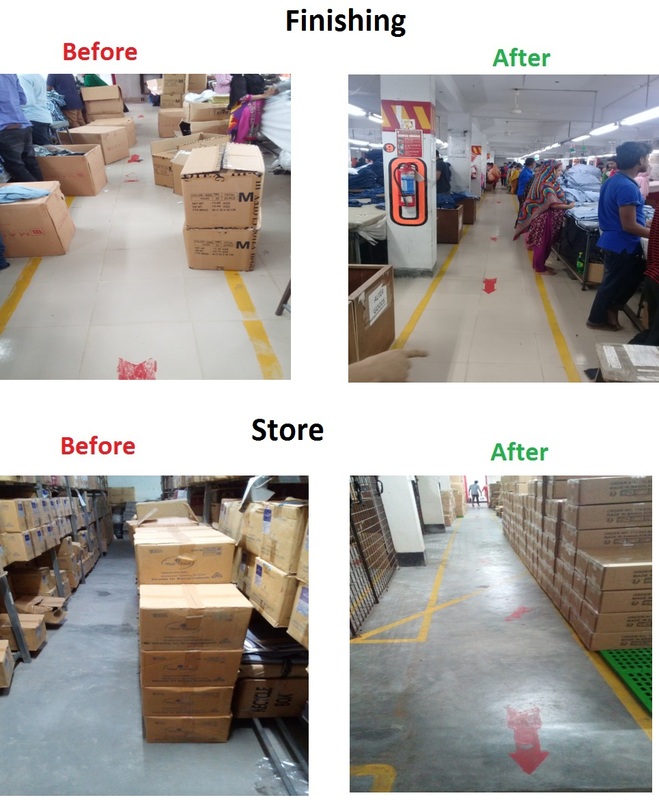 In addition to this thousand of garments, the worker will be working here, for payment of salary and wages you will be required a larger amount of working capital. On the other hand for importing raw materials you will also be required a huge amount of money. If you want to expand your business to increase production capacity you have to invest a huge amount of money on a long-term basis. The question is how you can manage this required money and from where you can source this money. At the time of sourcing of money/ fund, you always have to be careful about the cost of that fund, the least costing source will be preferable. Initial startup of a business. Expansion of Business/ Production Capacity. Long-term bank loan (Debt Financing). Selling share (Equity Financing); in case of a public limited company. Or you can choose both debt financing and equity financing (the ratio of debt to equity will depend on the financial strength and the business risk of that company). From the above alternatives, my personal suggestion is to choose the third one because you cannot usefully debt financing because you have to bear a fixed cost (interest) for a certain interval of time for a period. Fixed cost financing may increase your financial risk, so try to avoid fully debt financing. On the other hand, equity financing is more costly as you have to share all of your profit proportionately according to the contribution of equity capital. The right choice is to use debt and equity to minimize the weighted average cost of capital. And you have to form your optimal capital structure by considering two major factors (business risk & financial strength). Taking a loan for a new business is not that much easy, that’s why initially we have to depend upon our own capital first. With the passes of time, for a successful business, it will be better to increase the debt percent so that taxable income can be reduced. Hedging Policy of Working Capital Management: Hedging policy is one of the popular policy of managing funds where a matching principle is used. Financing for a current obligation is done from the current assets (current sources) and on the other hand financing for a long-term obligation is done for the long-term assets (long-term sources). That means for a short-term requirement of funds you need to collect from short-term sources and for long-term requirements you have to collect from long-term sources. Conservative Policy of Working Capital Management: In the case of conservative policy company has the intention of taking a low risk for financing the current asset. 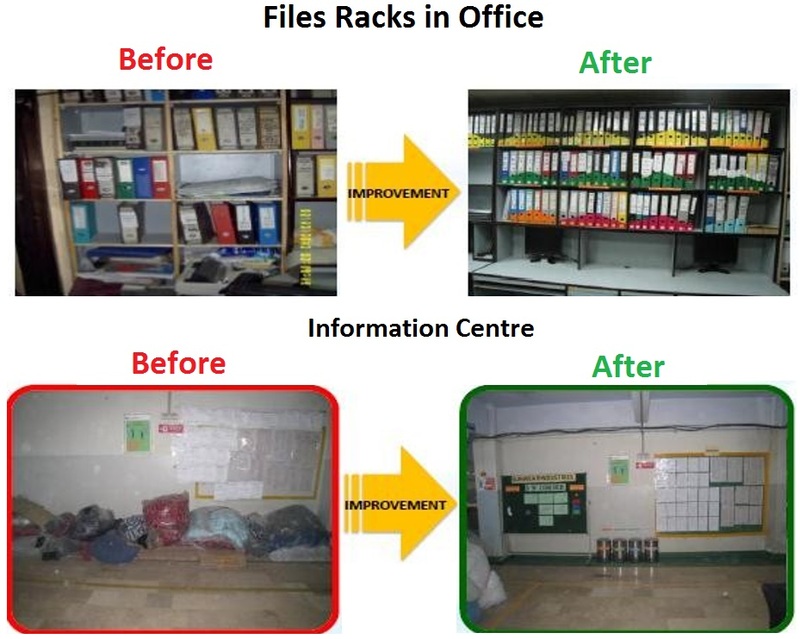 Additional fund required for fixed assets company keeps the extra fund for using as a current asset. Here company financing (collecting) more funds from the long-term sources for both the current asset and fixed/long-term assets. The main intention is to lower the risk of financing for current asset. Aggressive Policy of Working Capital Management: the Aggressive policy of working capital management is a risky policy in a sense that most of the required funds for current and long-term assets is to be financed from the short term sources, a lower amount of funds will be collected from the long-term sources. Basically, the money will be kept less than the required amount for working capital that why risk is higher. Before taking a policy form all these above-mentioned policies you must evaluate your ability to liquid your asset and liquid (cash) required for your business. Another thing is your risk-taking behavior towards working capital management. Lowering the collection period of accounts receivables. Delaying the payment of accounts payable. Delaying the payment of salaries and wages. Taking a short-term bank loan. Purchasing raw materials on credit. 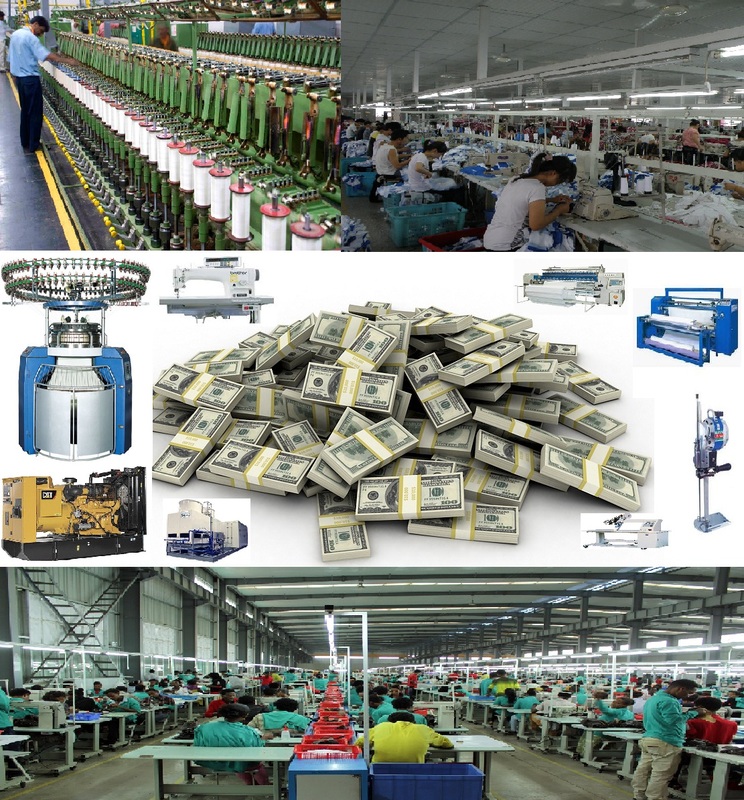 As you already know that for the business of textile and garments you will be required a lot of money. Expansion of business or expansion of production capacity requires a larger investment for purchase machinery and equipment, land, construct a building, etc. This is more or less similar to the initial investment for your business. In addition to acquiring capital assets, you have to hire workers and employees for supporting your business expansion. The thing is you have to pay wages and salaries, purchase of additional raw materials or any other operating expenditures. So you can manage this extra money from both long-term sources and from short-term sources. Whether you choose long term or short term source, is mainly depends on your financial strength and adequacy of money for your existing business. 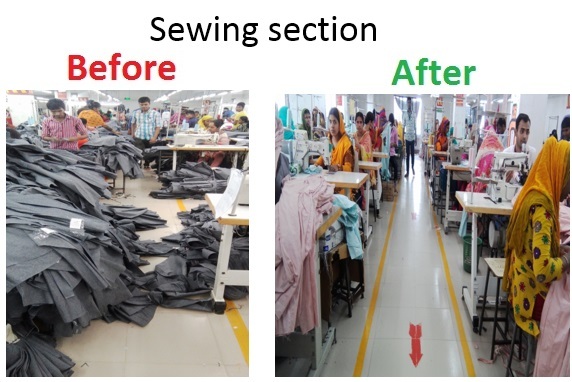 Normally a profitable textile and garments company has the intention to expand when they find that the business is profitable and they can manage their extra required fund from their own profit. After these discussions, I think that it is clear how you can finance your textile and garments and which sources are available for financing. Careful analysis is to be done before any larger investment because large investment risk is higher and involve cost also. If you have any confusion then you can comment here. I will try to give you a suggestion about financing and different problematic situations.